« How to thrive during recession? What makes someone a phenomenally successful trainer and someone the opposite? Why do some trainers climb the ladder of immense popularity, fame, prosperity while others struggle their entire life? Studying the lives of those that are known as the world’s most popular and successful trainers, Dale Carnegie, Jim Rohn, Anthony Robbins, Jack Canfield and many more, it is evident that these people have led an exceptional life, a life that is deeply fulfilling on all accounts. The 7 of those accounts are good health, abundant wealth, relationship, legacy and contribution, skills, recreation and fun, spirituality. How did they master all these areas of life? What appears to be a beginning of their journey of success turns out to be finding life’s true purpose? They all took actions in line with their life’s true purpose. What is life’s true purpose? Quite often we confuse with this question and there could be multiple answers to it. Yet, the one that is simple is to know what action makes one feel deeply fulfilled and happy. For instance, Dale Carnegie realized that he likes to motivate people to challenge their inhibitions of public speaking, teach them how to speak in public or on stage. When we serve people we naturally feel good and this feeling is so powerful that it nourishes our soul. Humans are meant to live together, work together, share. So when you are in a dilemma to know what your life’s true purpose is, you could ask yourself “what are the actions I took so far in the past that made me happy or what it that I want to do that will help others”. Once you write down options will come forward. You could then choose from them. 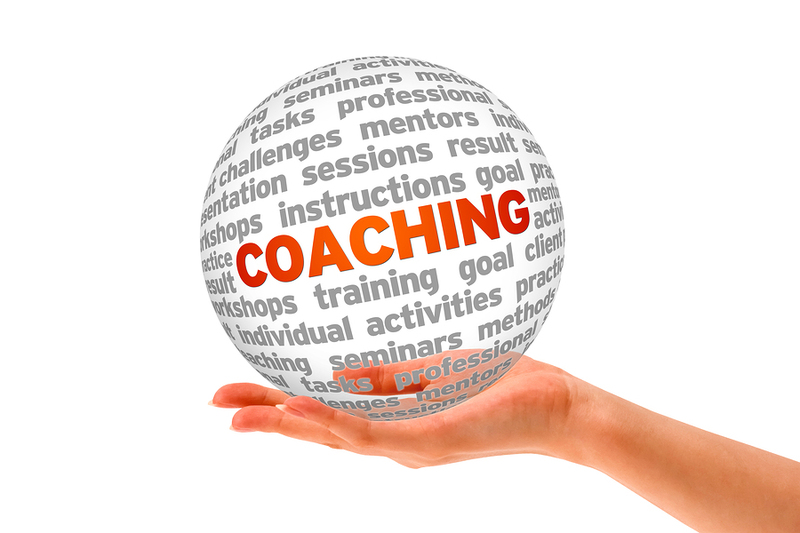 If your passion is to train people, the coaching, mentoring field has ample opportunities to help people. This is probably one of the single most valuable professions (not to disregard importance of other professions). The reason is well said by a philosopher “If you give fish to a poor person you feed him for a day, if you teach him how to fish you feed him forever”. This is the power of coaching or training. It can eradicate poverty, disease, war. Trainers have the power to transform people. In this world there are millions of trainers yet only selected trainers reach out to many people. Only a few trainers are popular. The popular trainers are those who made it in this field quietly with an intention. This intent was powerful and noble. They wanted to change people’s lives for the better. They did not wait for the right audience, the right forum, the right infrastructure, the publicity, the right music to play at background, the right number of people. They identified a person who needs help and coached him to take care of himself. Then they moved to another one and another one and it just got multiplied. Rich trainers always learnt first, always listened first, always read first, always demonstrated first before training others. They could talk with conviction since they experimented first the change on their own life before suggesting it to others. Rich trainers always worked on finding that place in the person whom they are training to that would trigger his mind to get inspired and take action. Action produced results. To be a successful trainer this is the most important quality to identify what is that spark in each person where to look for. Yet another quality of rich trainer is to support facts with examples. Jack Canfield in his sessions shares multiple examples of people making it big in their life by shifting their thinking and taking actions. Rich trainers have rich habits. For instance Robin Sharma, the author of famous book “Monk who sold his Ferrari” wakes up early morning and he recommends people to wake up early in the morning and work on their important tasks between 5-8 a.m. periods. Rich trainers like to SHARE. They do not believe in holding things to self for an advantage. They believe this is a sharing universe for what one shares comes back with more sharing from someone else. It is a stream that never dries up. Rich trainers like to GIVE. They do a lot of charity, they help people. Rich trainers believe in making small changes each day rather than waiting for one BIG change. This is the power of Kaizen they apply. Rich trainers balance work and personal life. The best thing is they use the Power of Focus. Rich trainers leave their legacy. Jim Rohn for instance has left all what he has learnt in becoming successful in his books, audio tapes, and video recordings for people. While he is no more, his teachings are always with people. Every time someone mentions he achieved phenomenal success he pays his dues to Jim Rohn. Jim Rohn is still earning long after his death. I hope this leaves a clue for you to pick up and be one of the greatest trainers the world ever had. Good Luck…………….